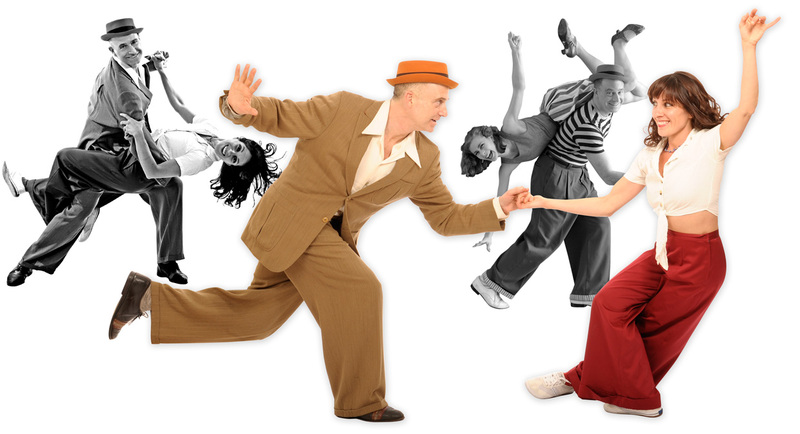 SWING PATTERNS & TRAINING (LEVEL 1 and up) – Great for those with some experience in Swing. 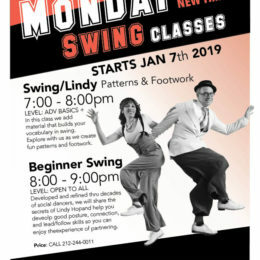 If you’ve had at least one beginner class in swing then you will likely fit right in and enjoy this class! 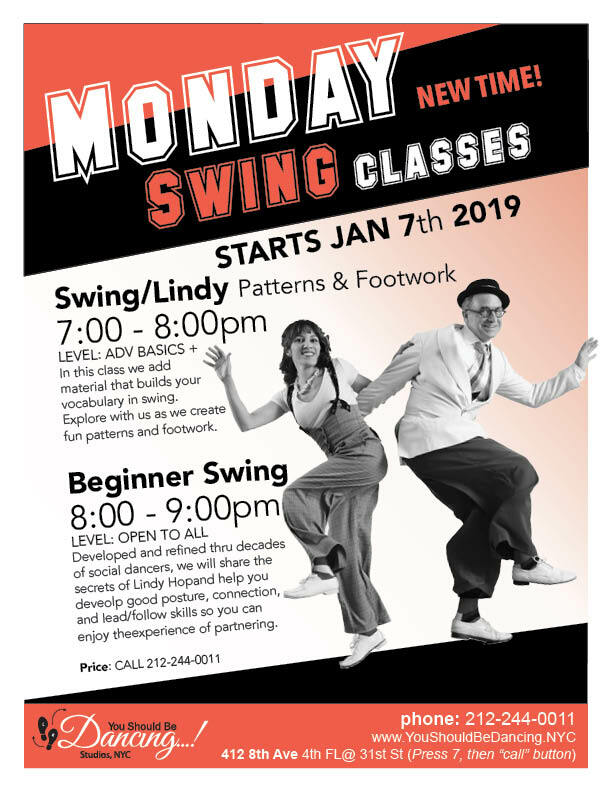 LINDY HOP STYLING (Level 2 and up) This is for those with 6 months of experience or more who are ready for more challenging and specialized patterns and footwork.